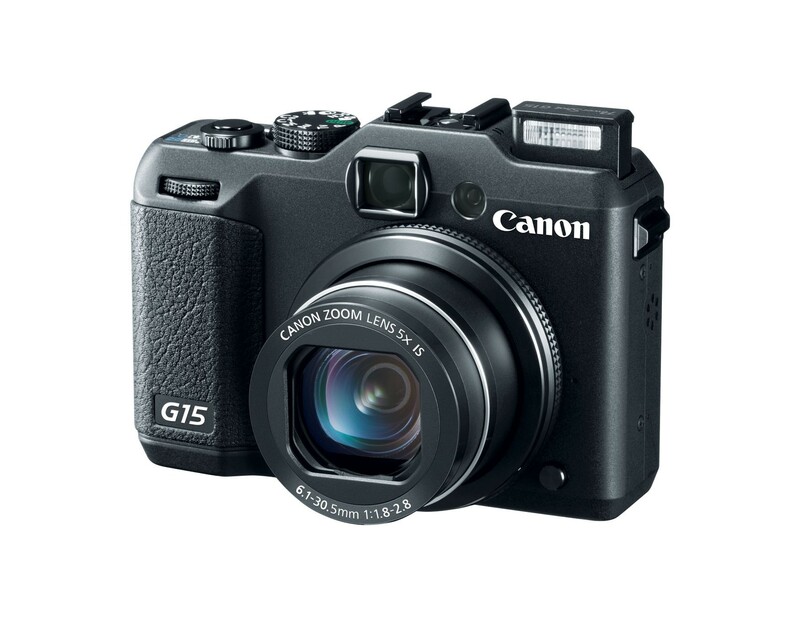 The Canon PowerShot G15 is the latest update in Canon's G Series, the Canon lineup of point 'n shoot cameras for more advanced amateurs. 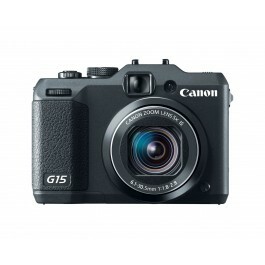 The highlights of the G15 are mainly the 3.0-inch LCD monitor as well as the 1080p HD movie mode with stereo sound. 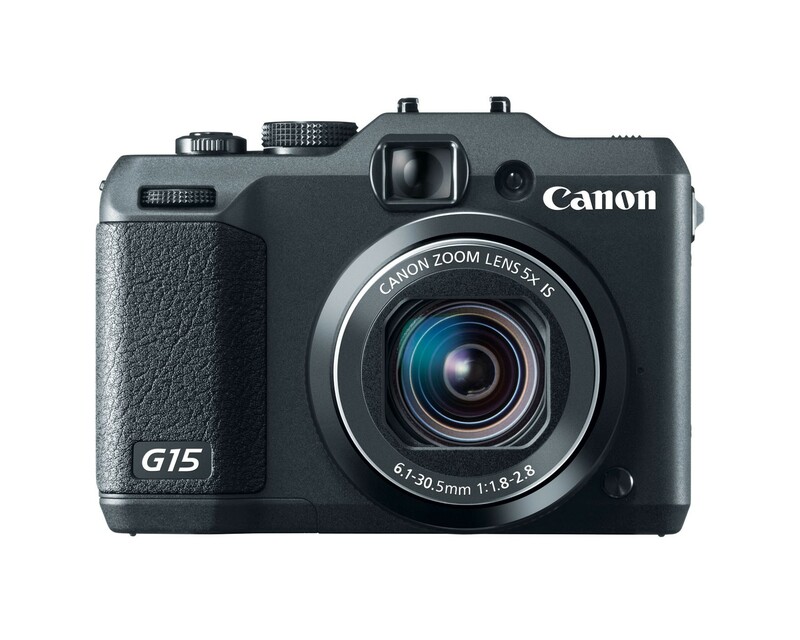 For close-up wide shots, the G15 offers you a 28 mm wide zoom. 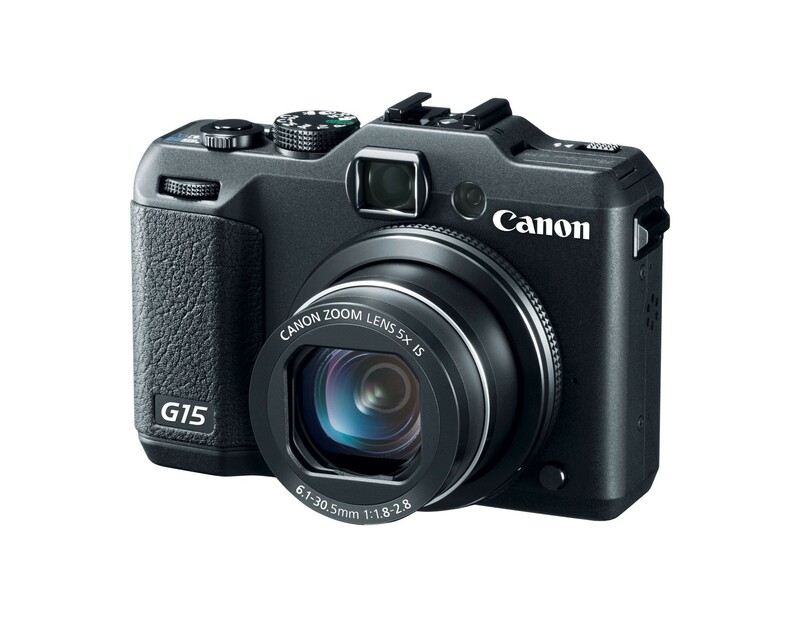 The PowerShot G15 includes Canon's HS SYSTEM, which combines a high sensitivity 12.1-megapixel CMOS sensor with the DIGIC 5 Image Processor for ultra-fast performance and phenomenal image quality. 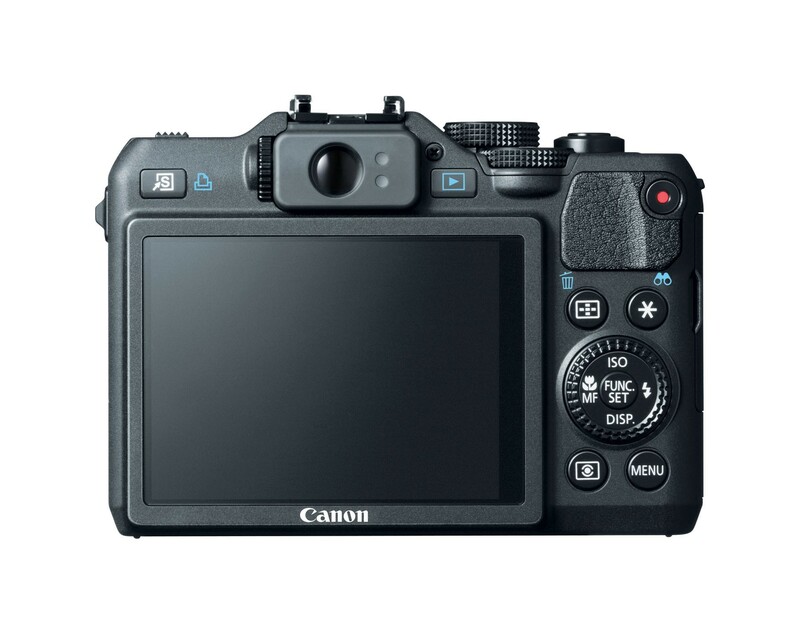 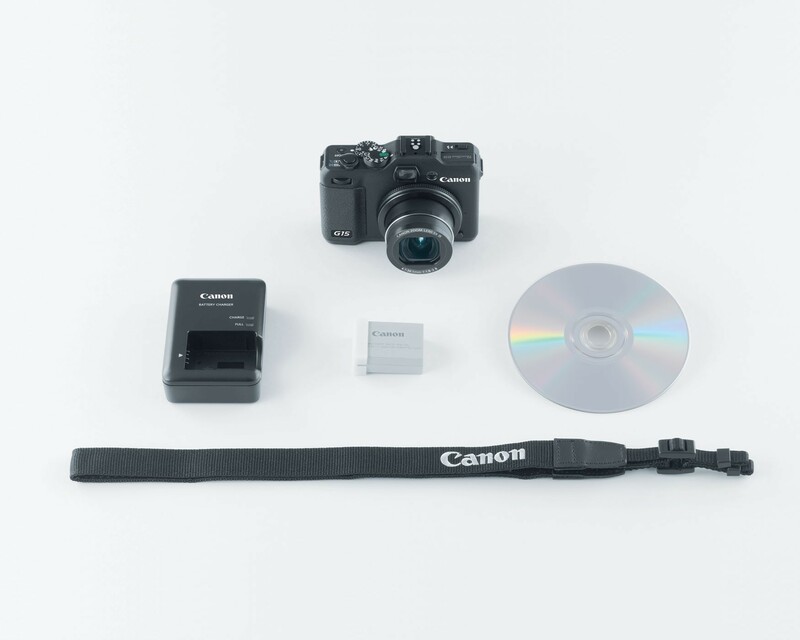 Bottom line is if you're looking for the most advanced point 'n shoot digital camera on the market, the Canon PowerShot G12 gives you all of the exposure controls you could ask for.